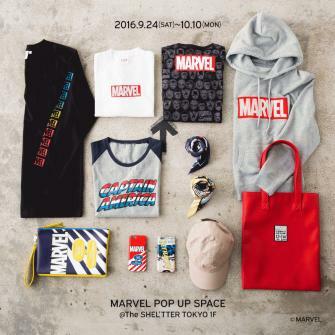 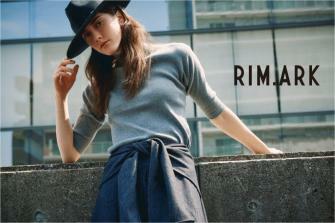 9/24(SAT)～ MARVEL POP UP SPACE OPEN. 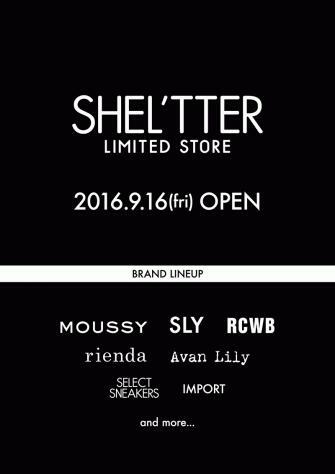 9/24(SAT) - 10/10(MON) ━━━━━━━━━━━━━━━━━ "MARVEL" POP UP SPA..
9/16(FRI) SHEL'TTER LIMITED STOREコレット マー..
9/16(FRI) RE OPEN SHEL'TTER LIMITED STORE コレットマーレ店 コレッ..
adidas Originals "adicolor" POP UP SPACE..
9/16(FRI)～9/25(SUN) adidas Originals 「adicolor」 POP UP SPAC.. 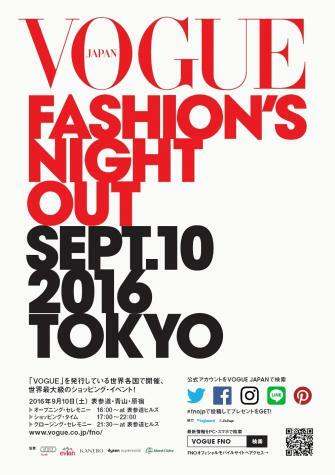 The SHEL'TTER TOKYOは2016年も FASHION'S NIGHT OUTに参加致します。 ..